There’s plenty of room in fashion for a man’s clean-shaven face. One of the best ways to shave is with a prepared, wet, lathered face. Wet shaving products are the perfect addition to a man’s grooming routine since it makes this mundane task fun and exciting again. Here is how you could get started with Wet shaving products and give the perfect gift that keeps giving. Modern cartridge razors have been adding blades in the name of a closer shave for decades, an arms race that has been parodied in a famous old Saturday Night Live commercial, which was funny until reality caught up. But regardless of the technological achievements, nothing beats a fresh double-edged razor blade, especially when taking some steps before and after. 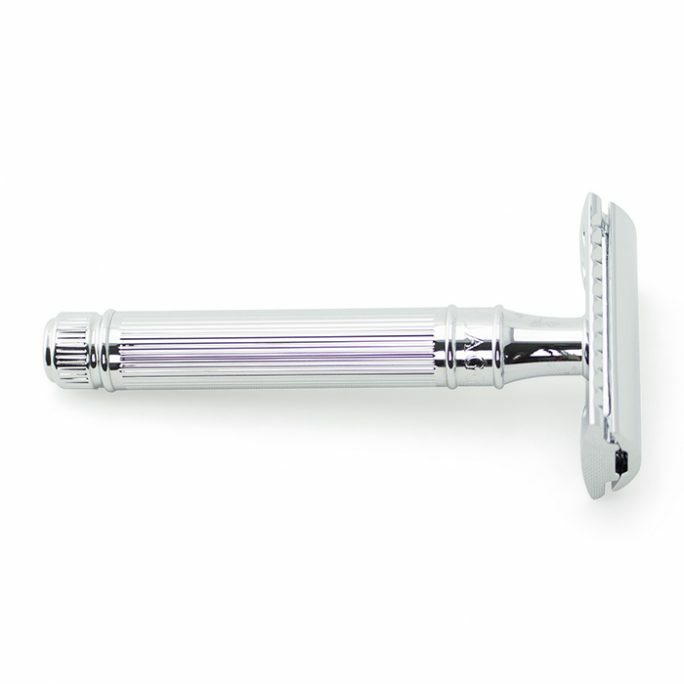 The double edge safety razor is one of the best ways to go when shaving. 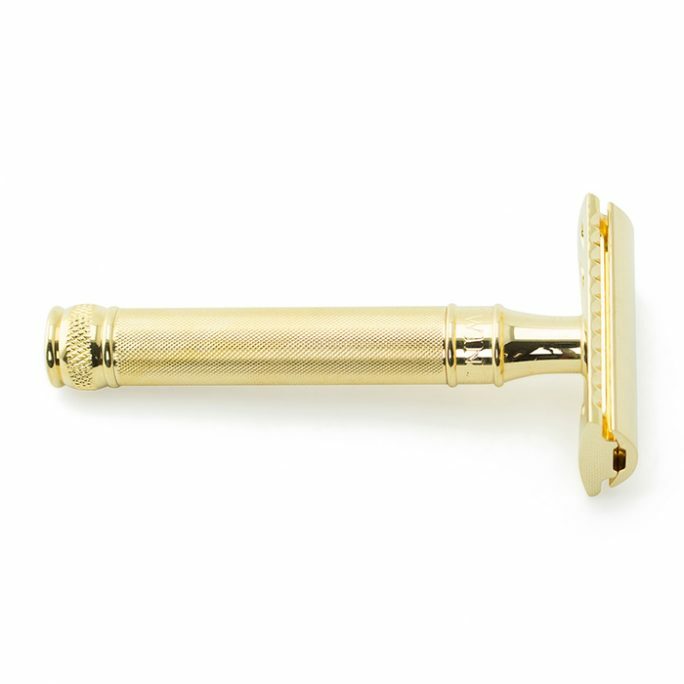 This timeless, classic shaving tool is not only reasonably priced due to low manufacturing costs of stainless steel blades, it also allows a fresh blade change more frequently since each razor blade is pennies compared to costly cartridge razors. Plus, over time,you end up throwing away less material compared to cartridge razors with only one blade. Another great benefit of the safety razor blade is it does not get clogged with stubble, oil, and lather compared to other shaving tools. Before you start slicing those follicles off your face though, you should be getting your skin and beard ready. It’s often best to shave after a shower since the heat and moisture will soften your beard. This often times makes shaving more comfortable. 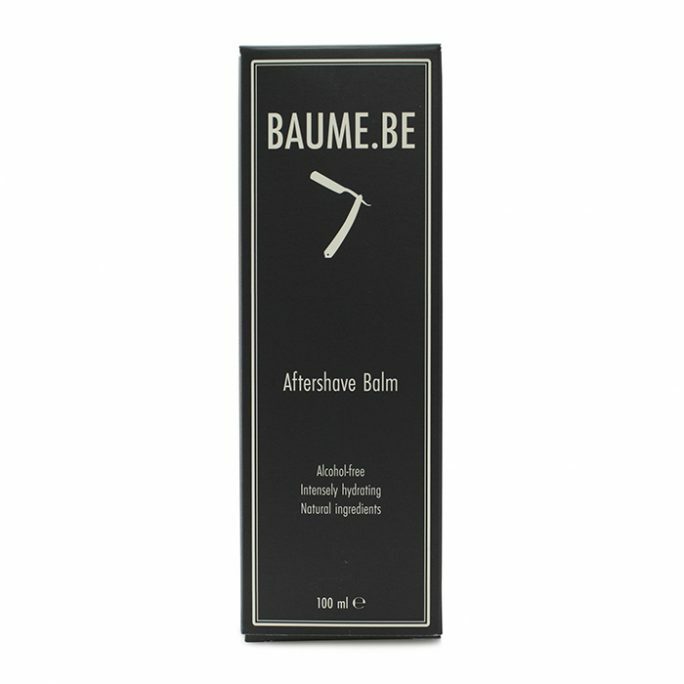 Investing in a high quality pre-shave oil and applying it to your face before the wet shave kicks off is ideal. Pre-shave oil will moisturize your skin and allow the razor to glide across your face versus being pulled across. In case you didn’t know, this “pull” is what could create razor bumps and ingrown hairs. 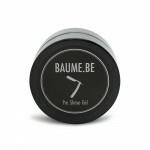 Most Pre-Shave Oils are made from natural vegetable oil which makes it not harsh on the skin or harsh down the drain. 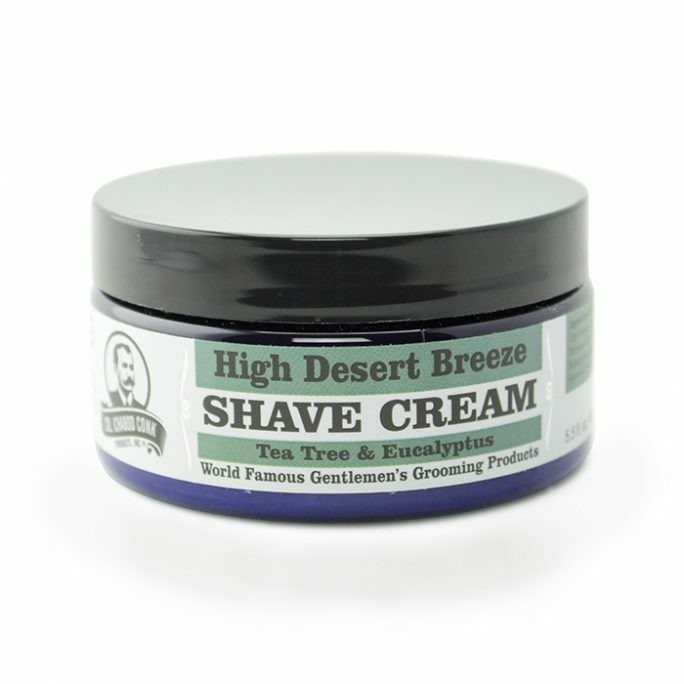 Adding to the natural shaving prep, consider including some after shave oil/creams. Despite using a sharp blade and sublime pre-shave oil, the skin needs some care post shave as well. Consider one of these soothing after shaves which will seal your skin and kick start your day the right way. Keep in mind that your wet shaving tools need to be cleaned of all remaining debris before you store them away. This means your wet shaving products should be dry of water, soap or oil after each shave. The final piece of great wet shaving products is a shaving brush. A shaving brush is used to apply shaving cream and soap but should not be used to apply pre shave oils by any means. A well-designed brush is, like the razor itself, a delight to hold and use which can make a chore like shaving more meditative and enjoyable. The handle can be plastic or wood; the hairs can be synthetic, but better are boar, badger, or horse hairs. Put all these together, and you’ll end up with a terrific gift set. After all, Father’s Day is just around the corner! If you have any questions on any of our wet shaving products, please don’t hesitate to contact us. We are always very happy to help!